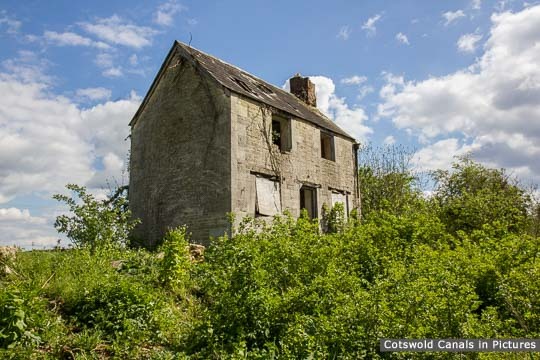 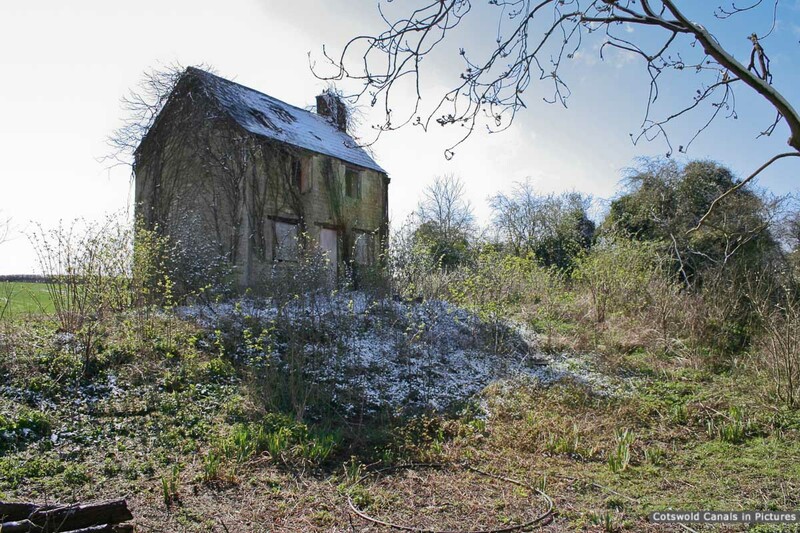 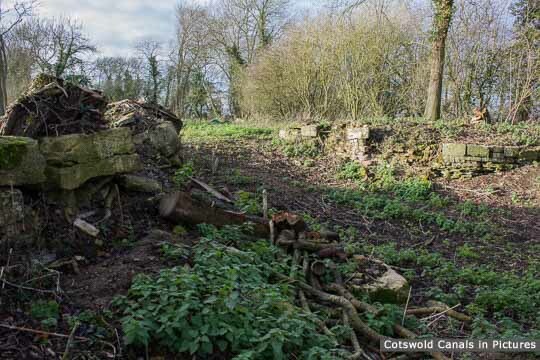 This isolated former lengthman's cottage was built in 1831, and has long been derelict. 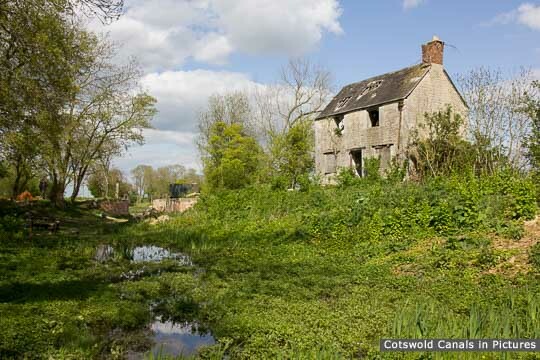 In the top picture, the head of Eisey Lock can be seen just beyond the cottage to the left. 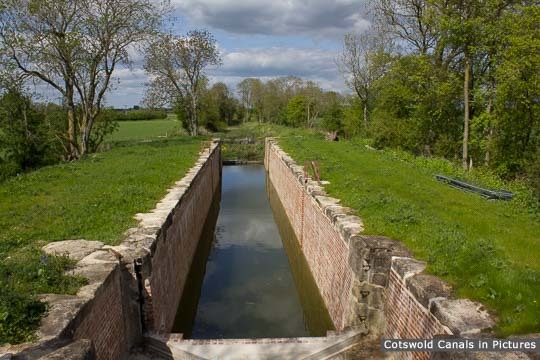 Access: There is no public access to this section of canal.